Folks come to Maine for many reasons. or to enjoy the natural beauty of this unspoiled state. Whatever draws visitors here, there are some places that are real hot spots. No matter the weather, there’s always a line at Red’s during the summer. I’ve heard that its notoriety came from the attention it got after Robert Redford stopped there for a lobster roll some years ago. Whatever the reason, Red’s is known far and wide and the crowds stop traffic making Wiscasset a very hard place to get through in July and August. Moody’s is a real throwback diner, and there’s never a time when the parking lot is not full. The fare is simple but good, and some say the best blueberry pie in Maine comes from Moody’s. That’s saying something because there are many tasty blueberry pies! Dysart’s is a combination truck stop, restaurant and gift shop that’s been around for a long time. Like Moody’s the menu is simple down home cooking which may be its appeal. Is there anyone who hasn’t heard of L.L. Bean? Without question, this is one of the hottest spots in Maine. With such a huge mail order business, you might not expect the physical site to be very big. Wrong! It covers about two blocks and has everything you can imagine. Want furnishings for your cabin or home or fishing/hunting equipment or a pair of the famous Maine made L.L. Bean mud boots? It’s all there and then some and for the intrepid shopper, the store is open 24 hours every day but Christmas. In addition to all the goods it has to offer, you can’t beat L.L. Bean for customer service. Maine is full of backroads and traveling them, you never know when or where you’ll come across an interesting place to stop. I try not to miss any of them, but I have to be driving to make that happen! Spent every Sumer at Little Sebago. Picking wild blueberries, using salt to get the leeches off, ivory soap with the sand scrub imbedded, best memories EVER! Camp has a very special meaning! Then you know what a special place Maine is. Love Maine…been at Red’s Eats and LL Bean…and can’t remember the name of the restaurant where Bobby Flay had this throw down…but love that place too!! !..Love that first pic of you!!! Maine is on my bucket list. I would like to combine it with going North into the eastern part of Canada, too. I wonder why I’m hungry now??? Canada is easily accessible from Maine so come on. 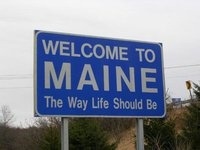 Ok, Maine is now on my bucket list as well!! I’ve always wanted to go and I’d like to go in the fall sometime. p.s. I am a HUGE L.L. Bean online shopper!! 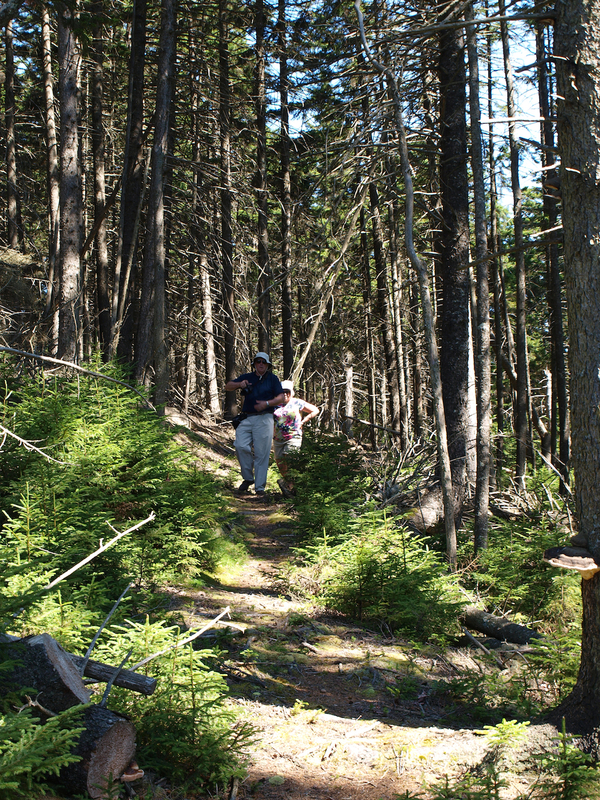 Maine is not all that far from you so you should trek on over. Wonderful overview of Maine…’tis such a special place!!! I love Maine, Linda. Especially those backroads you are talking about. It might be time to get back up there–I went to college in Maine and try to get back at least once a year–but it has been a few years now. Time to reboot…. There’s a very decent winery here now, Cellar Door in Lincolnville just north of Camden. That’s reason enough for you to come. Don’t give up thinking about visiting! One day… when I have built a career and earned enough money to travel. 🙂 Flights from the UK to the US are expensive! I have always wanted to visit Maine! I am a very reluctant flyer so thought I would never get there. 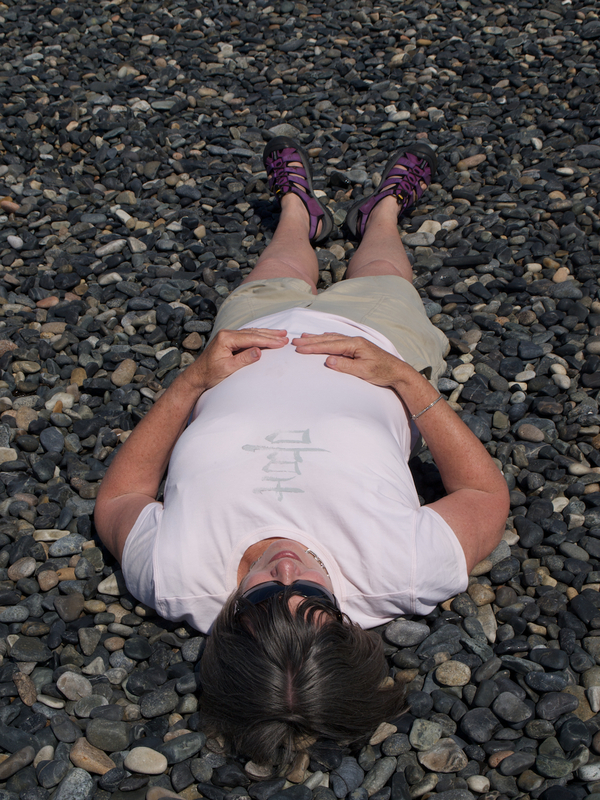 I am getting on a plane in a few weeks to go all the way to DC so maybe I’ll get to Maine one of these days too. I enjoyed your photos. I can’t get over L.L.Bean! Love that store. I’ve never heard of the L.L.Bean shop, but a shop that covers two acres? My eyes almost popped out of my head at the thought. Wow. Yes I know that Dutch shops are teeny tiny compared with North America but wow, wow, wow! It definitely sounds like a shop I would have lots of fun browsing in! (and a full free day I the shop is this big LOL. 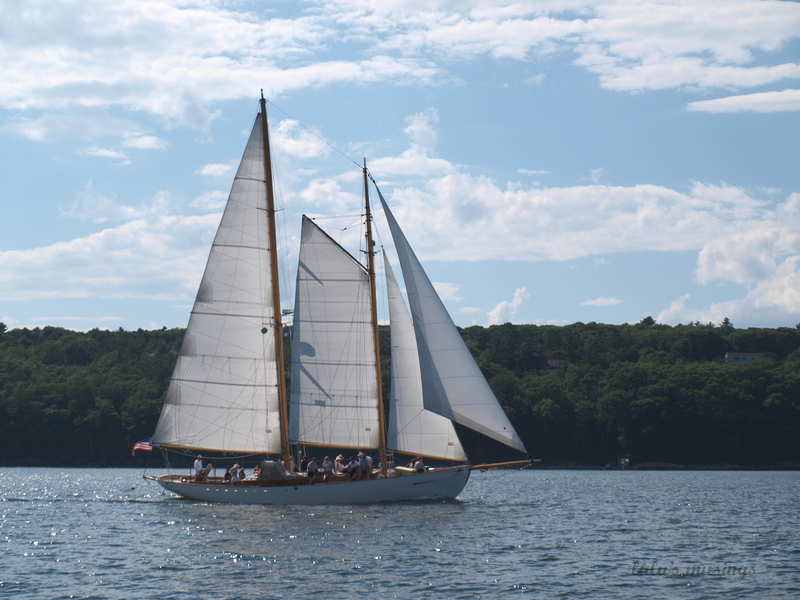 LL Bean is amazing and is known all over the world for being a go to place for all kinds of outdoor wares. In addition, it has all kinds of other things making it a one stop shop. The bonus is excellent customer service.